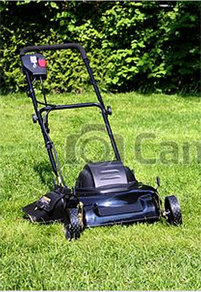 Americans continue to own more and more gizmos and gadgets in our ever-evolving technologically-driven society. Many of these electronics run on or are powered by batteries. 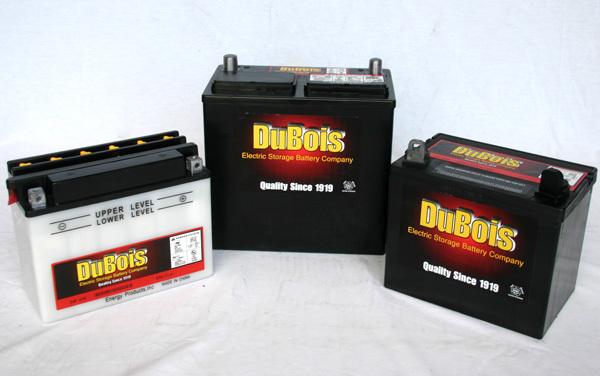 Dubois Battery has one of the largest inventories of replacement batteries for all your at-home gadgets. Whether batteries for alarms or security, calculator, cellphone, computer, digital camera, flashlight, hearing aid, remote control, or personal watch, Dubois Battery will help you find the battery match you are looking for. Dubois Battery also offers recycling and repair of old or disabled batteries for any of your home gadgets. Our unique drive-thru facility offers quick in-and-out service for pick-ups or drop offs. Our large inventory of batteries can be easily accessed by one of our dedicated team members to ensure the right battery can be located, order, and installed.